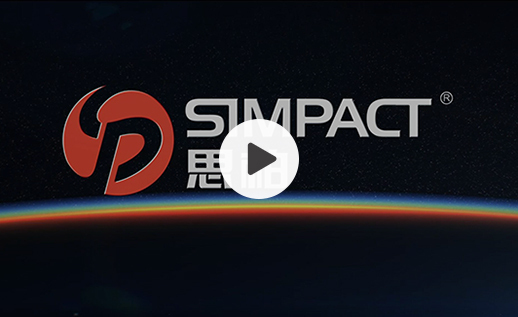 Guangdong Simpact Technology Corp. specializes in the manufacturing, marketing and R&D of high quality, cost competitive Optical Fiber Cable, Telecommunication Cable, LAN Cable, special cables, Optical Fiber Accessories, Telecommunication Devices and Mobile Telecommunication Equipments. 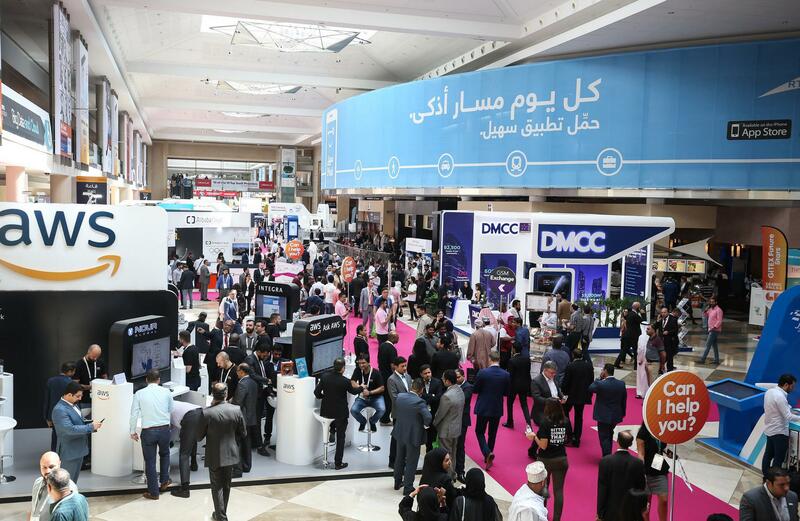 Over these years, we have been concentrating on providing integrated solutions for copper and fiber cables, accessories and telecommunication equipments' manufacturing, wireless optimization, transmission and connecting. CES 2019! 5G Will Change Our World for the Better! Copyright © 2016 SIMPACT. All rights reserved.